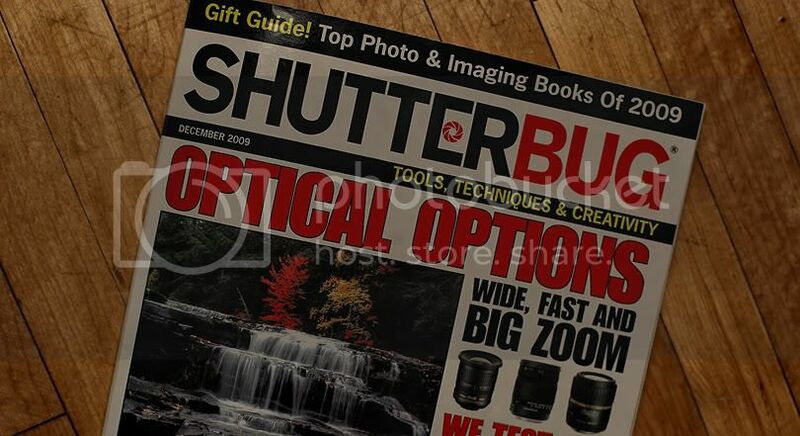 Rod was recently interviewed by Shutterbug Magazine in the Business Trends feature. He talks about social marketing and how to gain market share by developing a unique style. You can read the entire article in Shutterbug Magazine, available in bookstores everywhere. This blog looks awesome. Love the talent. Good job!